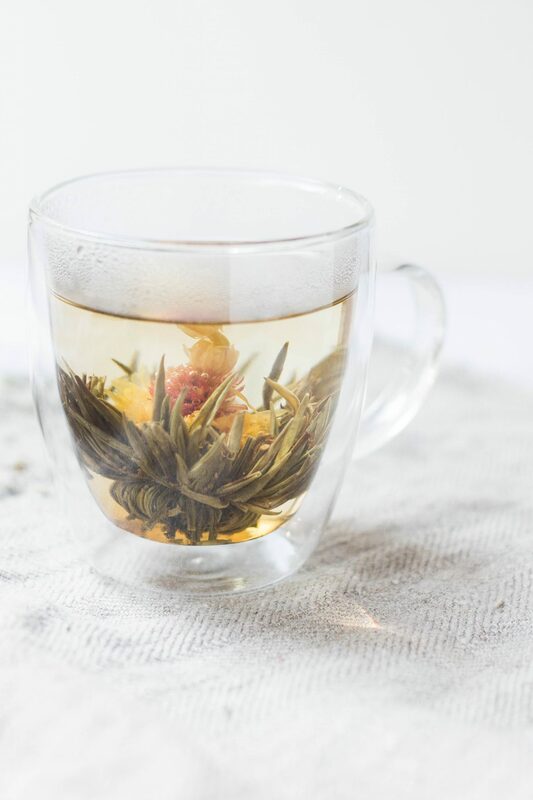 Every sip should be enjoyed until the last drop. 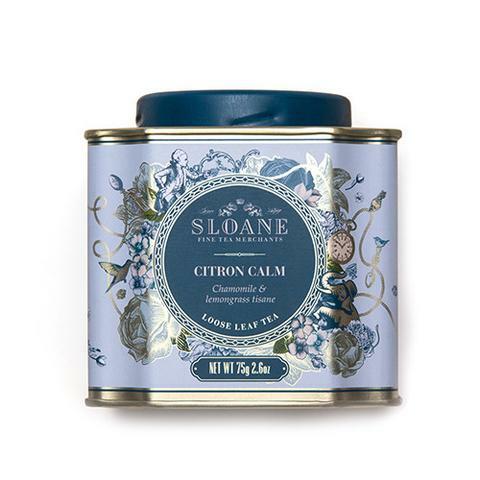 With our our aromatic & flavourful teas, we trust you will truly indulge in every cup at Cafe Latte Cino. 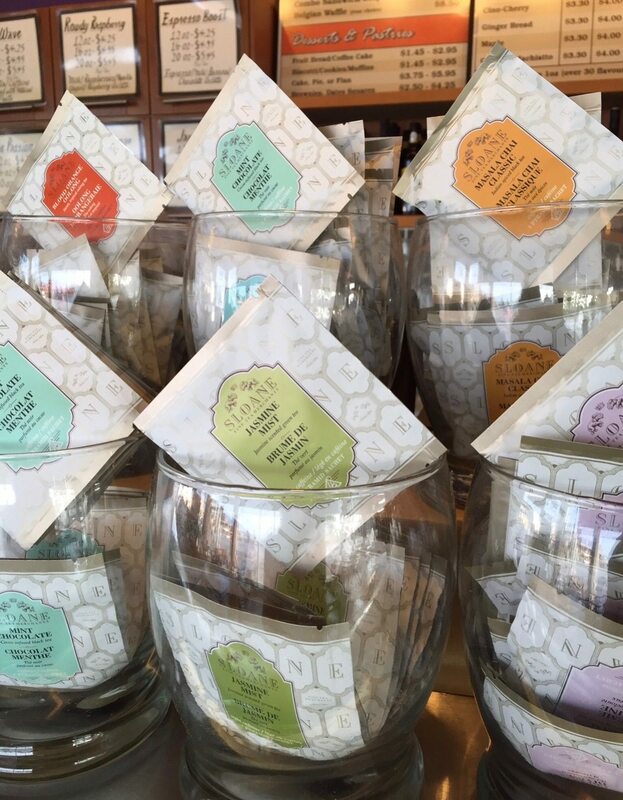 You’ll find collections of fine teas at Cafe Latte Cino for your sipping pleasure. 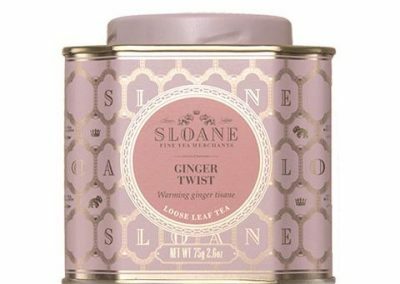 The tea experts of Sloane have travelled the world in search of the finest whole leaf teas and ingredients to delight discerning palates. 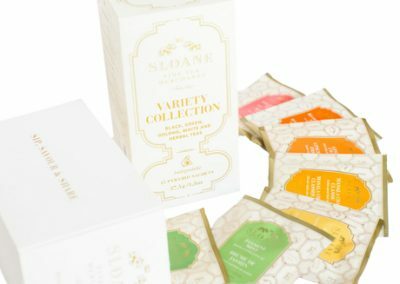 Each tea is hand blended in small batches to exacting standards. 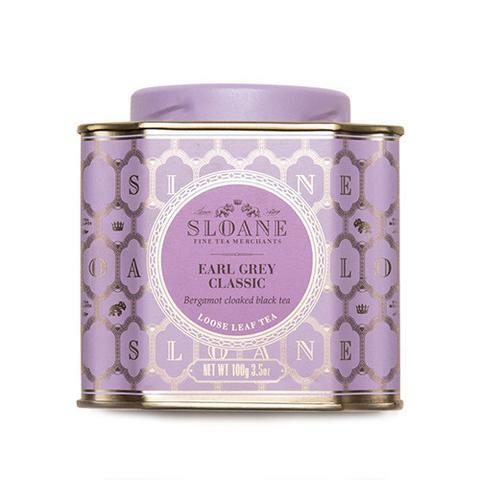 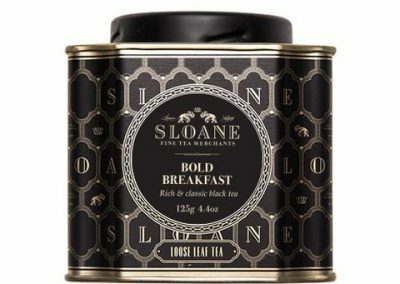 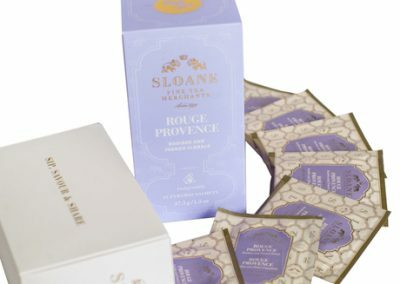 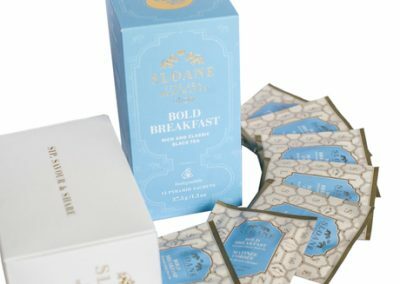 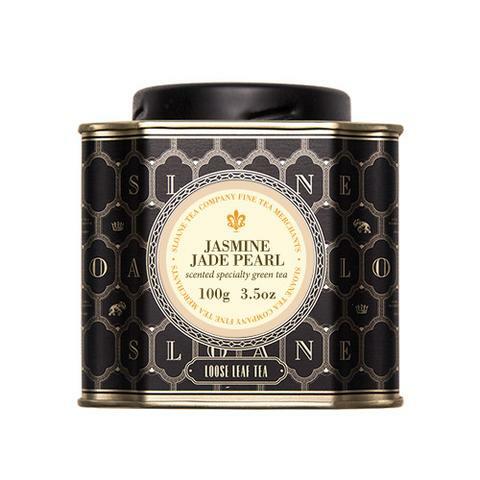 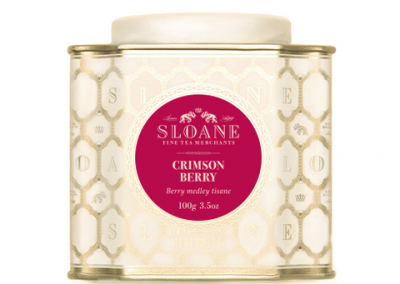 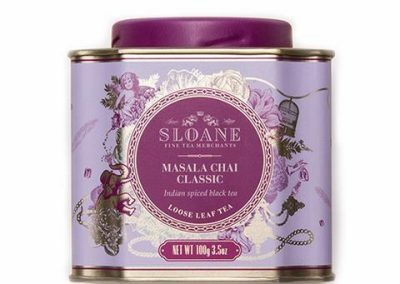 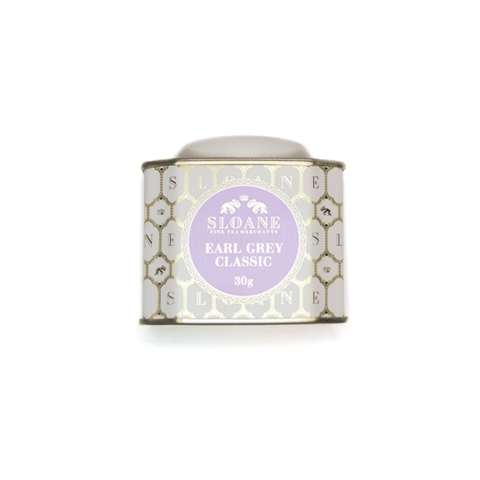 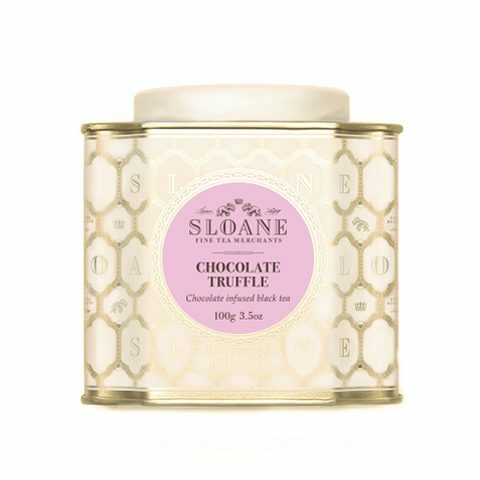 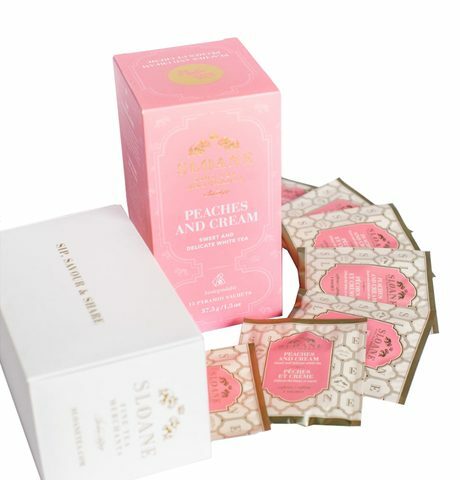 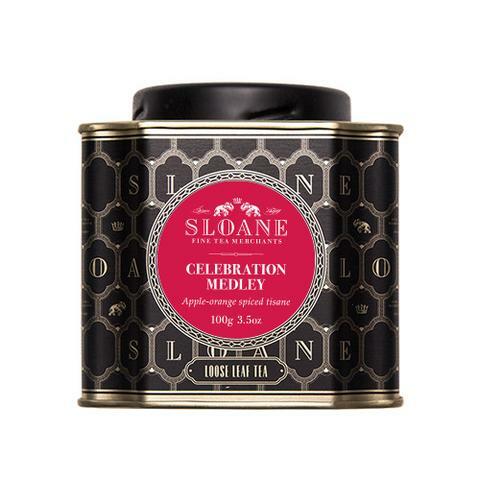 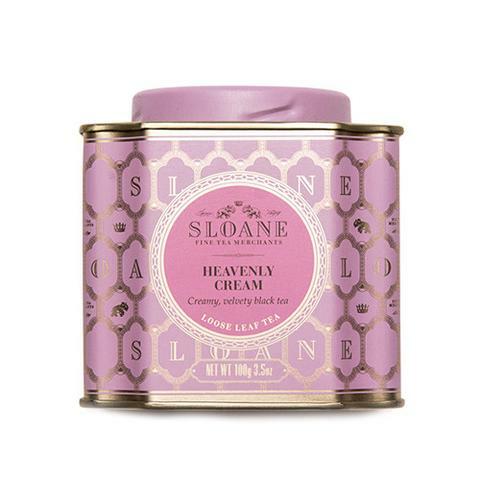 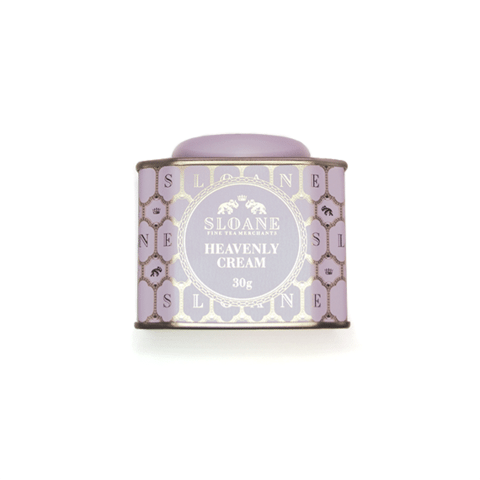 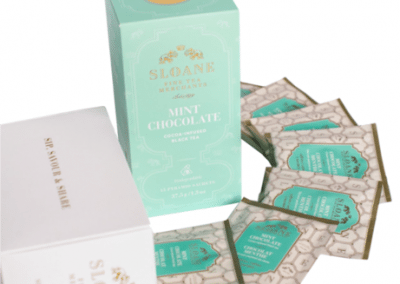 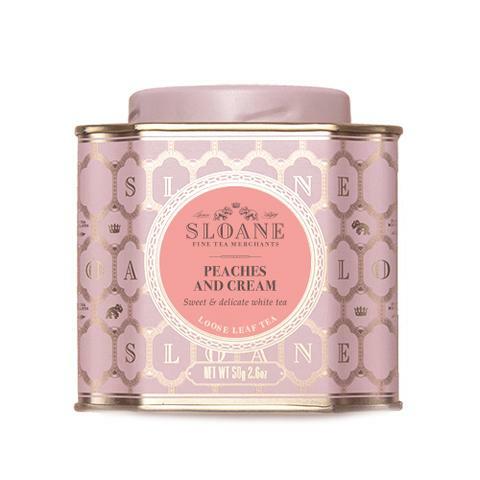 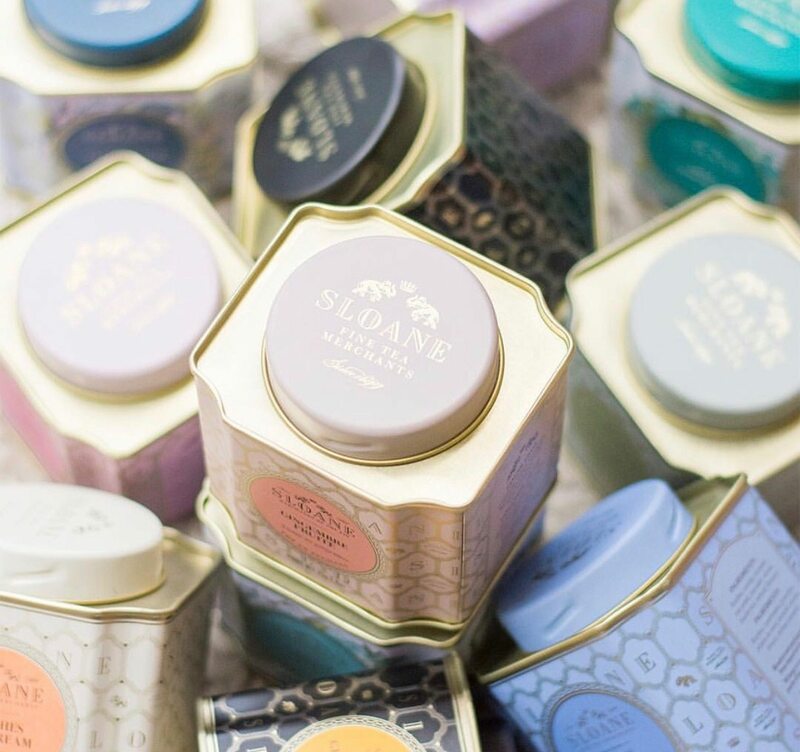 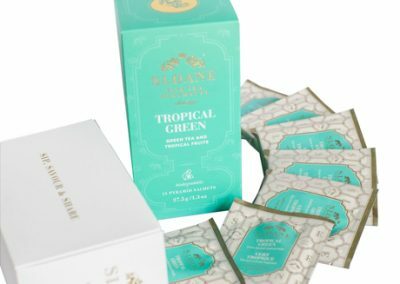 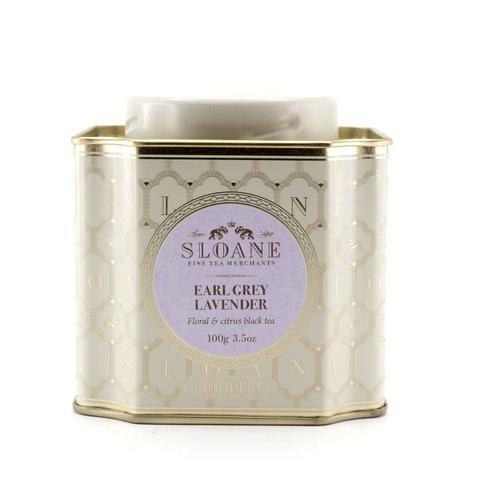 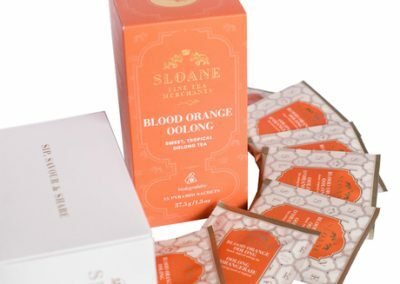 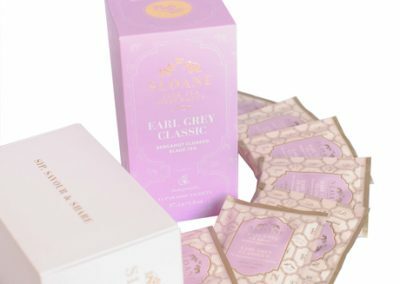 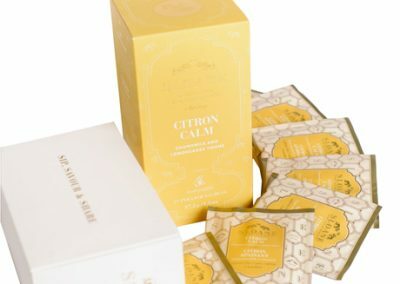 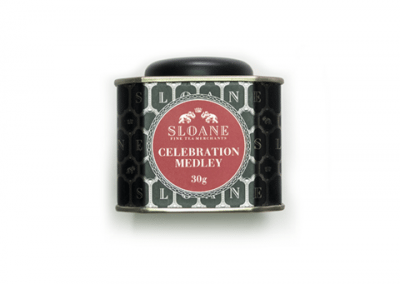 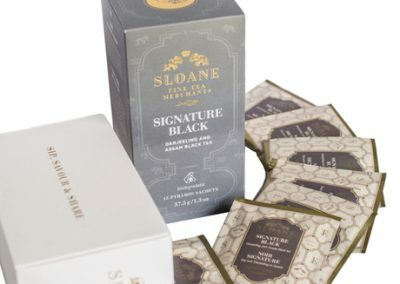 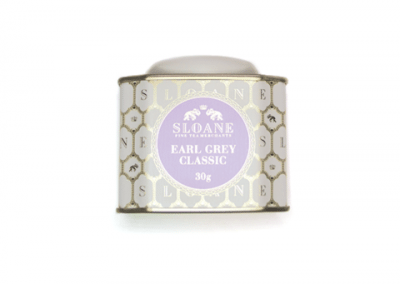 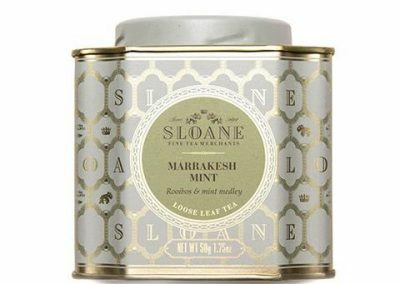 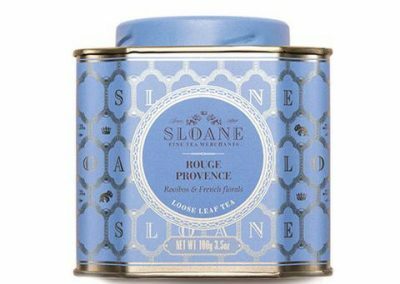 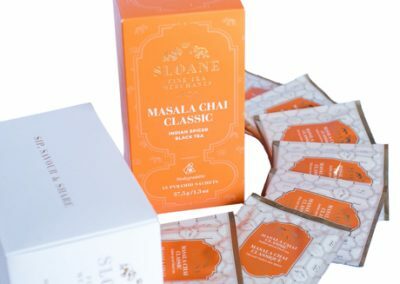 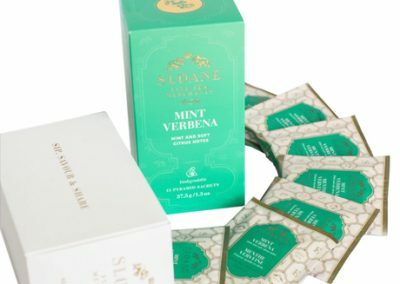 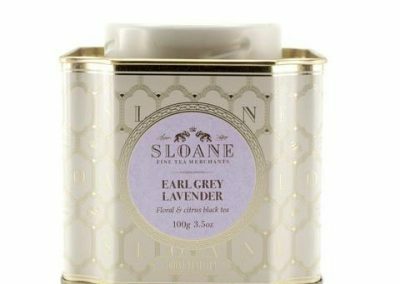 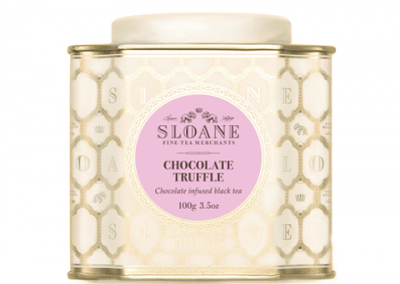 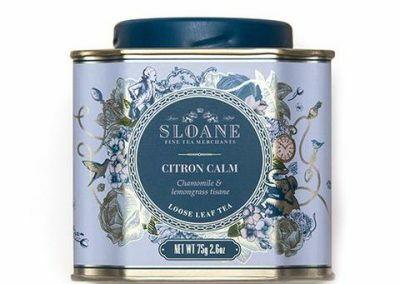 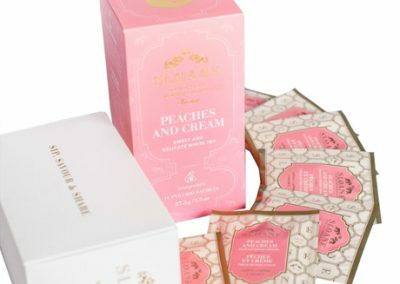 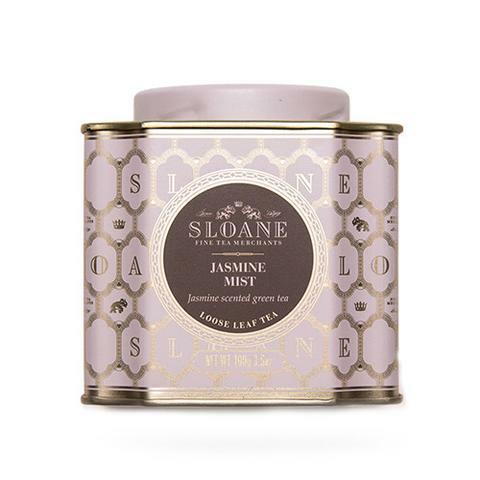 Sloane teas are artisan teas with ensured freshness, enhanced aromas and with superior quality infusions. 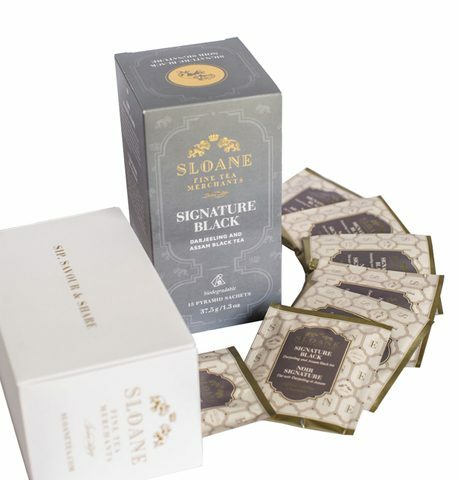 Proud to say they are locally blended and packaged, Canadian owned and operated and go from crop to cup in 3 months time to ensure freshness. 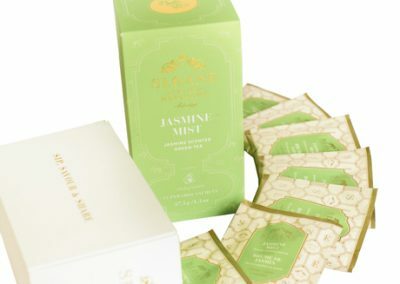 The teas are blended from hand-picked, high grown tea leaves for outstanding quality and taste. 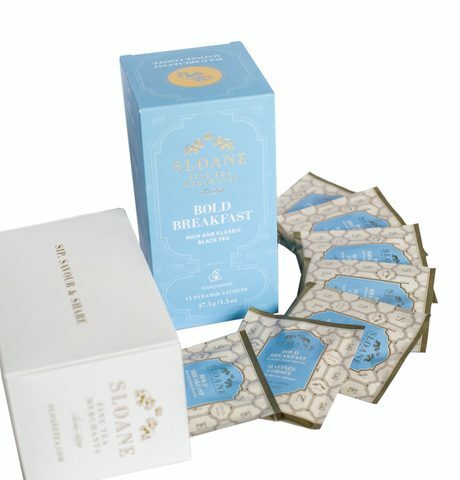 Made without any artificial ingredients, each cup is simply delicious. 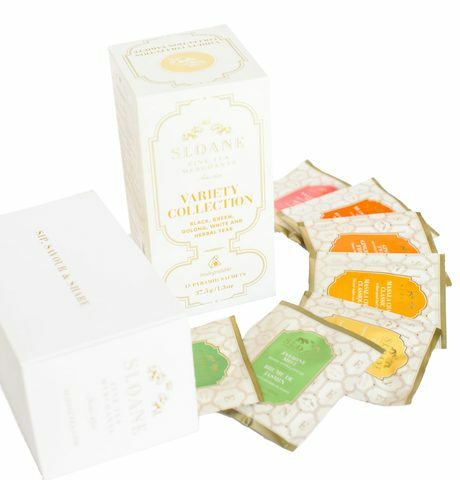 Over 25 flavours to choose from on any given day. 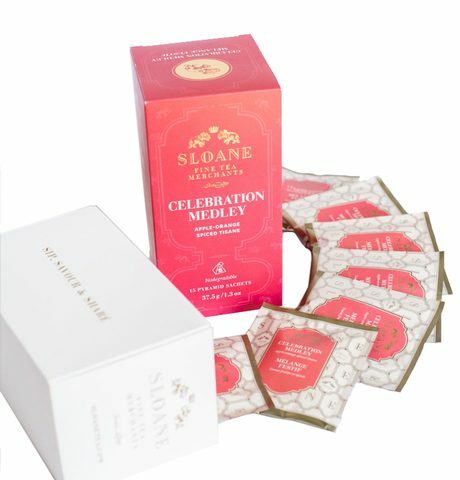 Enjoy by the cup or purchase a box for your home or office. 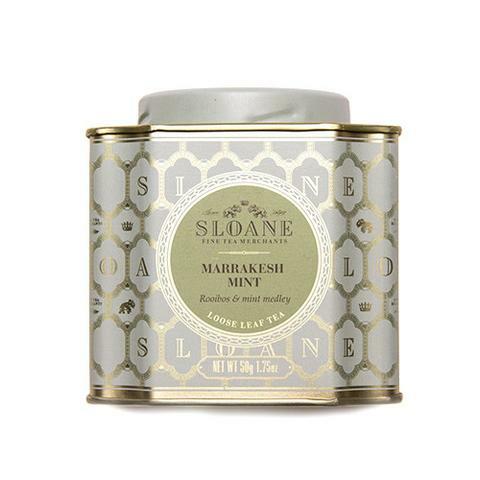 Matcha is pure, very finely ground green tea leaves. 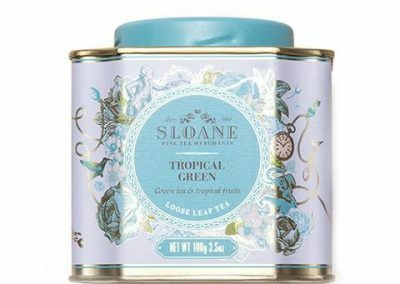 Instead of steeping tea leaves and drinking the liquid with matcha you’re drinking the actual leaves. 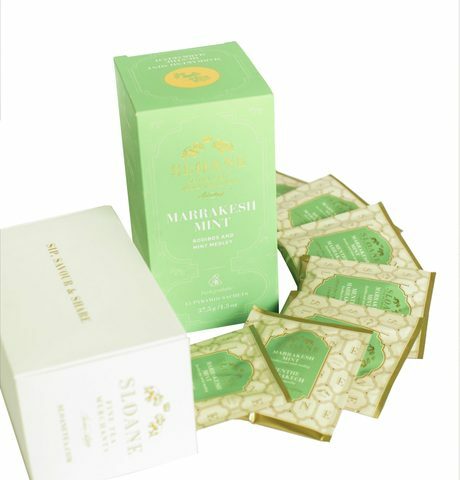 Because our matcha is made from high quality tea leaves Its a much more potent source of nutrients and antioxidants. 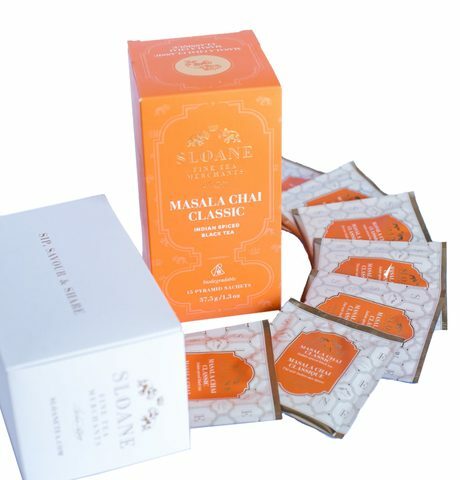 Protects against heart disease, cancer as well many other health benefits Its highly appreciated for these reasons. Matcha typically has a strong flavour so our matcha is slightly sweetened to improve the overall taste for you. 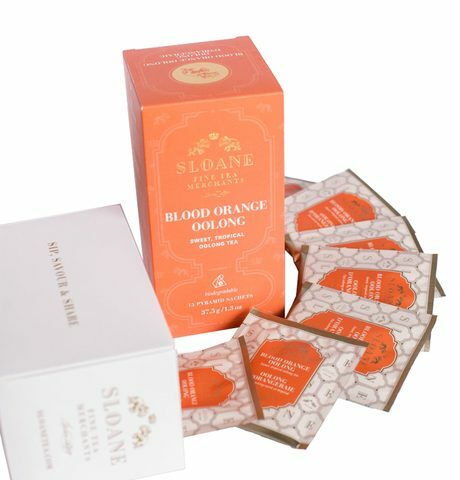 There is also a second version that we use for our smoothies that is suited more towards that style of drink. 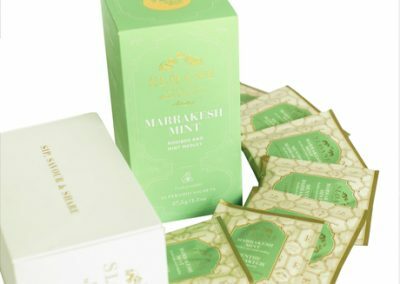 We serve up our matcha many different ways. Enjoy it hot in a matcha latte or cold in a smoothie or frappe. 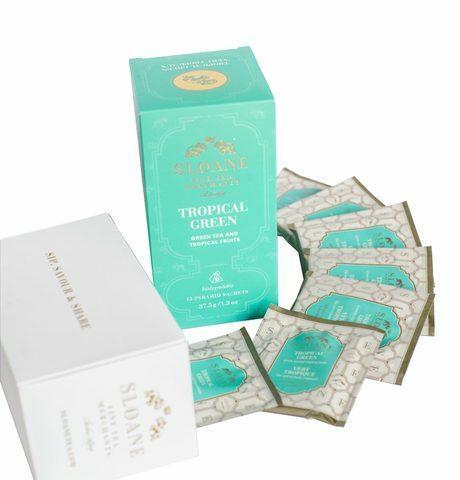 We also have our special shaken, fruit infused matcha poured over ice. Premium, heirloom and microbrew chai. Every cup of our chai comes from an organic, fair trade and genuine masala chai. Crafted with whole spices of cinnamon, ginger, cardamom, cloves and pepper, real tea leaves and a hand brewed process means every cup is vibrant, balanced and perfect. 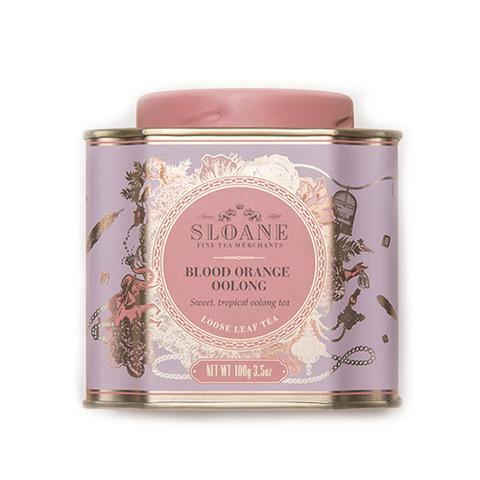 At first glance we notice the beautiful red and pink tones of the beetroot. 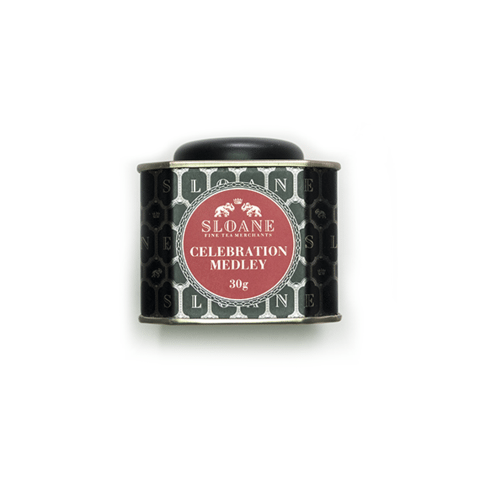 Made from freeze-dried beetroot this powder is mixed with ginger and coconut blossom sugar. 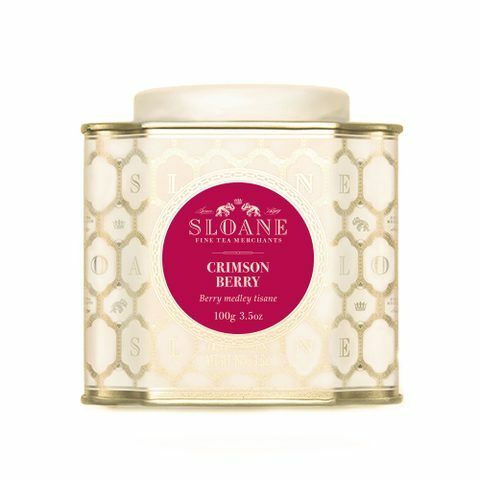 Very high in antioxidants so if you feel like you’re starting to come down with something this will help keep you strong and healthy. 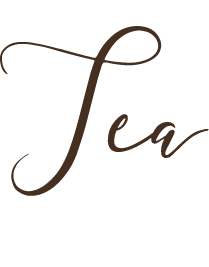 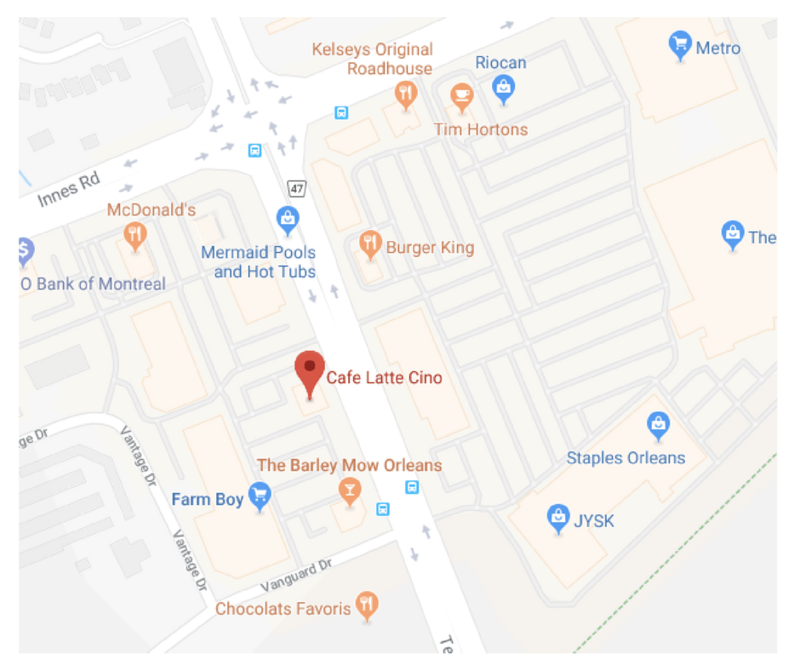 You can enjoy our teas cold or hot. Some of you may know this as “golden milk” from long ago. Our Ginger Turmeric latte is a blend of the two with the addition of cinnamon and coconut blossom sugar. 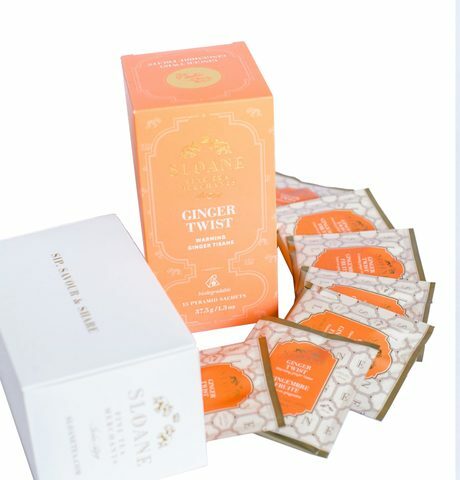 Turmeric has been found to help improve digestion, reduce inflammation and fight off viral and bacterial infections. 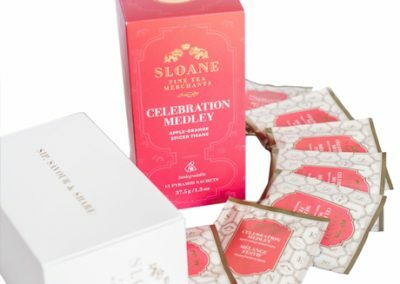 Cinnamon as we all know is praised for its antioxidant properties and has been proven to help reduce risk of heart disease. 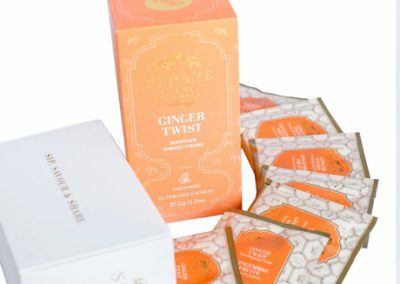 Ginger is great at fighting colds,the flu, indigestion and nausea. 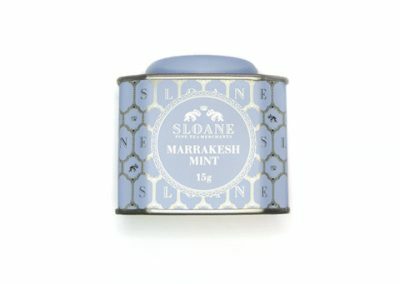 Also an anti-inflammatory. 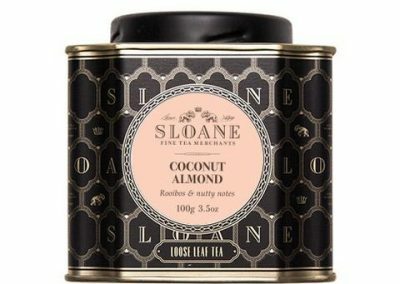 with the addition of milk or dairy alternative this becomes a heavenly, rich and healthy alternative to a traditional latte. 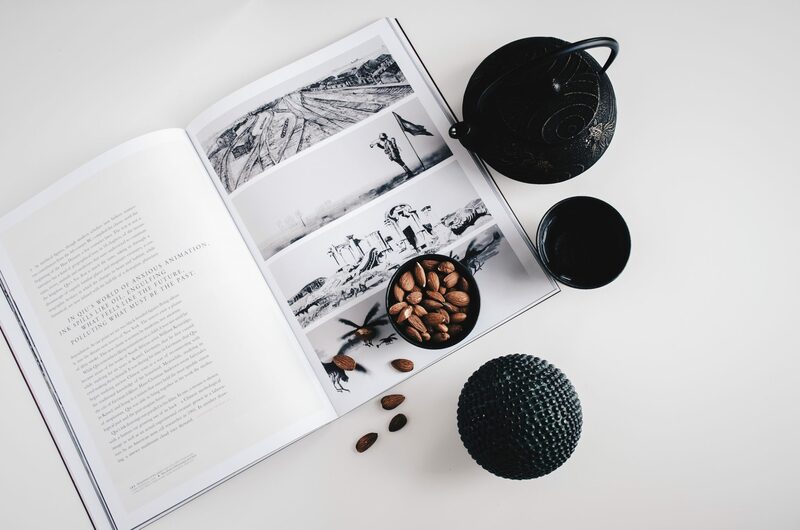 Enjoy hot or cold. Naturally caffeine-free.